Lane County’s only animal control officer is on leave. During that time the county will not have a dedicated staff person on patrol for animal issues. Bernie Perkins is out on medical leave for 6 to 8 weeks. Lane County spokeswoman Devon Ashbridge says while Perkins is out, the sheriff’s office and Eugene and Springfield animal control officers will help fill the gap. Ashbridge says the sheriff’s office can respond in an emergency. She says the majority of calls to the county have to do with animal licensing. And there are a lot of complaints about barking dogs. 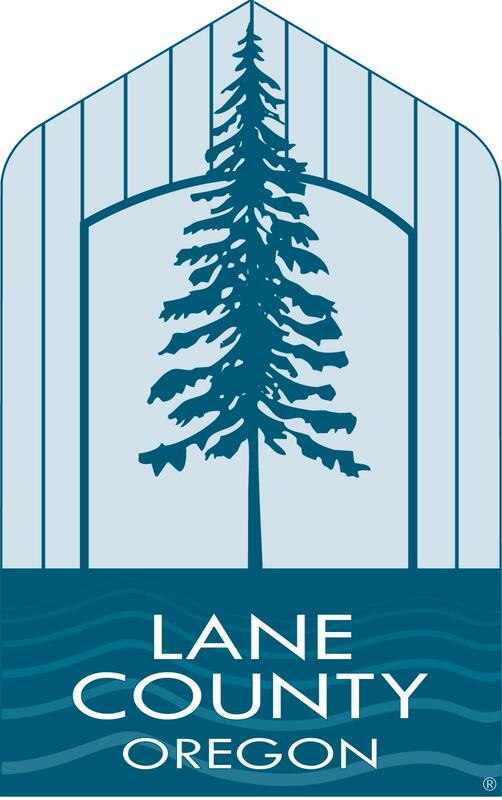 Lane County is large in size, so even when there is one animal control officer on duty, it’s a challenge to respond quickly.